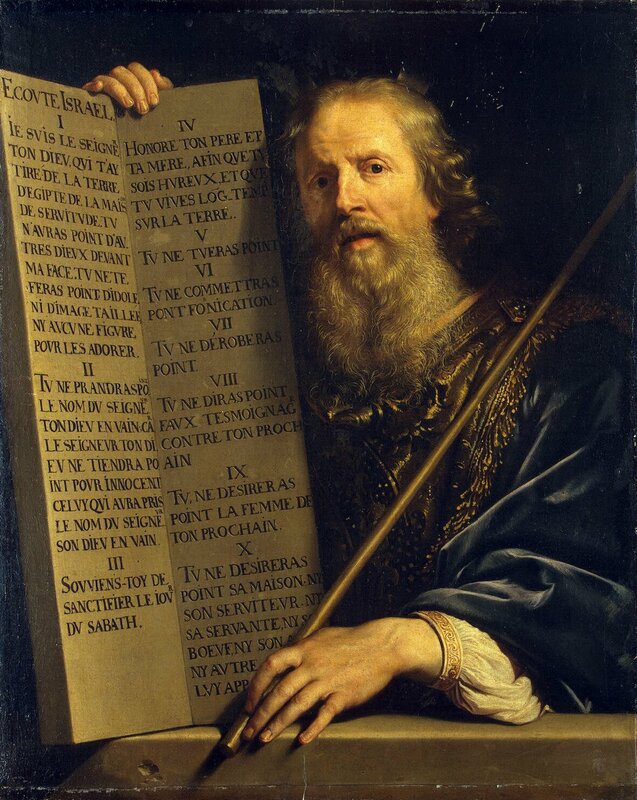 The fact that Paul does not write about the law in all his letters to Gentile Christians indicates that circumcision and law became topics for discussion only when there was an external stimulus to do so. Thus the topic is discussed at length in only two letters--Galatians and Romans. On the basis of these two letters the incorrect impression later emerged that liberation from the curse of the law is at the center of Paul's gospel. But we must realize that the law was for the readers of these letters a topic they looked at from some distance. They had never lived under the law and were at most familiar with the special traditions the Jews observed on the basis of their Holy Scriptures. But Jewish traditions were not their traditions! It was radically different for the Jews: for them living according to the law was the natural expression of belonging to God's people. This people was characterized by a number of customs, of which circumcision, sabbath observance, and dietary laws are best known. When we read Josephus we do not get the impression that these customs were viewed as a means to justification; rather, they were understood as the hallmark and virtues of the people. Whoever wanted to belong to the God of Israel had to live as a fellow-citizen of Moses and the prophets. It is important to note that the law looks very different from the Jewish than from the Gentile perspective. What for the Jews is self evident tradition, handed down from the forefathers, would be a new duty for Gentiles when they become Jews. In a sense the law of Moses is for outsiders primarily a law, for the Jews themselves a custom, a way of life. The law as obligation is not a theme because the law is so demanding and coercive, but rather because to every non-Jew the law looks like a precondition. At issue were not the monotheistic faith and its moral and ethical values that many God-fearing people admired and adopted. Rather, it was about the law as a closed system that included rites of passage, sacrificial customs, and dietary laws that often made it difficult for God-fearing non-Jews to become Jews. Viewed from the outside, it was possible to make a distinction between, on the one hand, beliefs and values that could easily be adopted and, on the other hand, specific customs that permeated daily life. From the inside no such distinction existed--the whole system of laws and customs was of one piece. That is why only the circumcised Gentile can be considered a believer, since the requirement of circumcision cannot be separated from the law as a whole.